kraftomatic: Baby name as destiny, cont'd. Regular Kraftomatic readers know I'm a bit obsessed with unfortunate baby names. Here's a little gal who's sure to grow up to rhyme with witch. 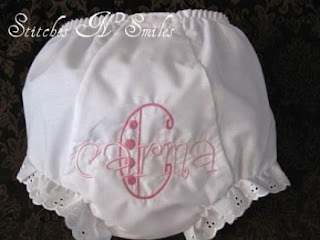 Do NOT forget to change Carma's diaper.